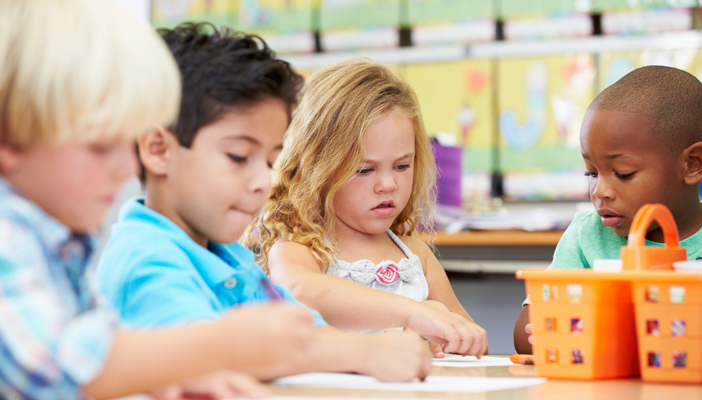 Vision problems will affect almost 220,000 pre-school children in the US over the next 45 years, research experts at the University of Southern California Roski Eye Institute have found. "Most of the young children aged three to six with vision problems today – which is about 174,000 children – are resulted from simple uncorrected refractive errors," said Rohit Varma, Principal investigator of the Multi-Ethnic Pediatric Eye Disease (MEPEDS) study and Director of the University of Southern California (USC) Roski Eye Institute. "We conducted this study because of concern about the future eye health of children." The new study, published in JAMA Ophthalmology, used data from two major population-based studies, including MEPEDS – the largest undertaken examining of childhood eye diseases – to determine demographic and geographic variations in vision problems in children aged three to five years in the US in 2015 and estimated projected prevalence through 2060. The USC researchers defined visual impairment as decreased visual acuity in the better-seeing eye in the presence of an identifiable ophthalmic cause. "This research is a bellwether that visual impairment in young children can be prevented or treated with low cost solutions if we intervene at an early age," continued Varma. "If we don't, the long-term effects of impaired vision at early childhood that can adversely impact in academic and social achievements will put our future generations at a distinct disadvantage. This is a population health transformation imperative."